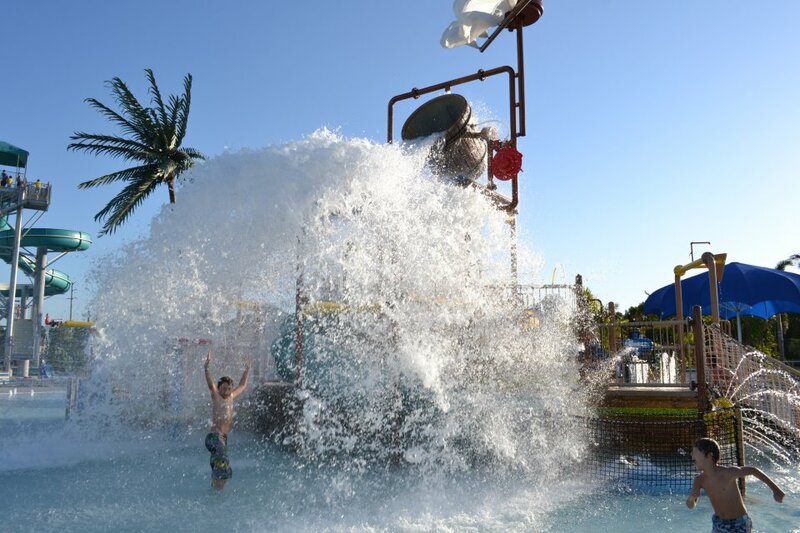 Sailfish Splash Waterpark opens its doors for Martin & St. Lucie County Spring Break March 11th – 19th. The state-of-the-art complex, conveniently located in Stuart, Florida on Willoughby Boulevard, just north of Indian Street, provides a unique and rich venue for aquatics recreation for all ages, including an activity pool, lap pool, lazy river, and more! Sailfish Splash Waterpark is fully staffed with lifeguards and maintains award-winning safety standards, and endless fun! Sailfish Splash Waterpark in Martin County fulfills the recreation, fitness, and competitive swimming and diving dreams of the community. For tickets, season passes and special event reservation information, visit our website today.